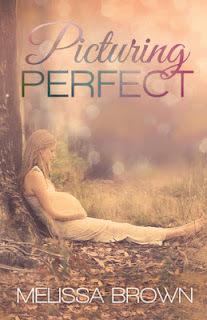 Melissa Brown, author of Bouquet Toss and Champagne Toast, is holding a Release Party for her next book, Picturing Perfect. nineteen, things haven’t exactly gone according to plan… not at all. the future she had envisioned for herself seems unlikely to happen. who’s living his dreams. But, something is missing. Hadley Foster. Letting her slip through his fingers is one of his biggest regrets. as he watched her fall in love with someone else. possibility of a future together.